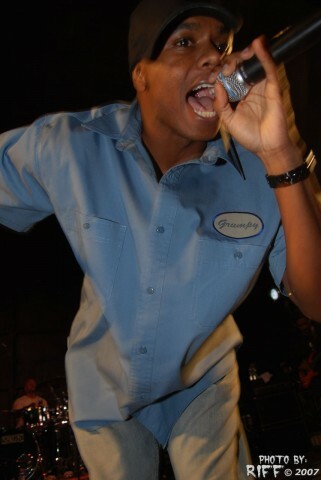 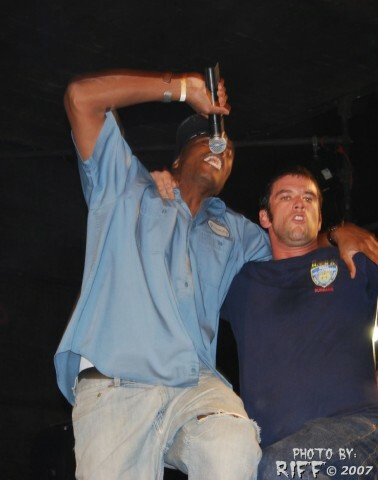 Description: Fishbone live at the simi valley music festival. 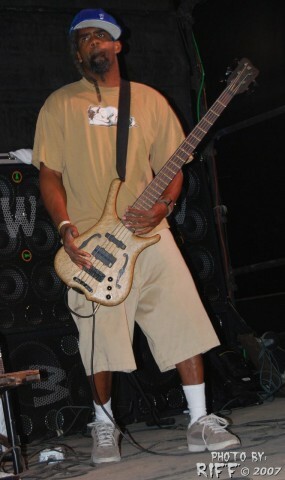 Does anybody remember when they were called Megatron? 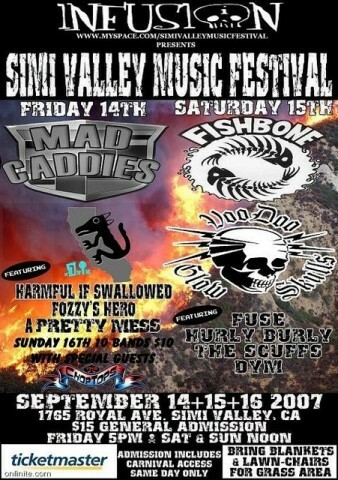 Fishbone played already at Simi Valley Days Festival once. 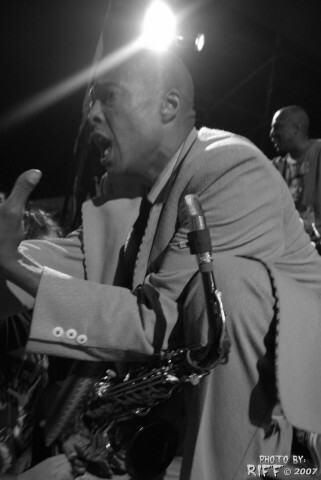 Fishbone is not scheduled to play Simi Valley Days Festival anytime soon.